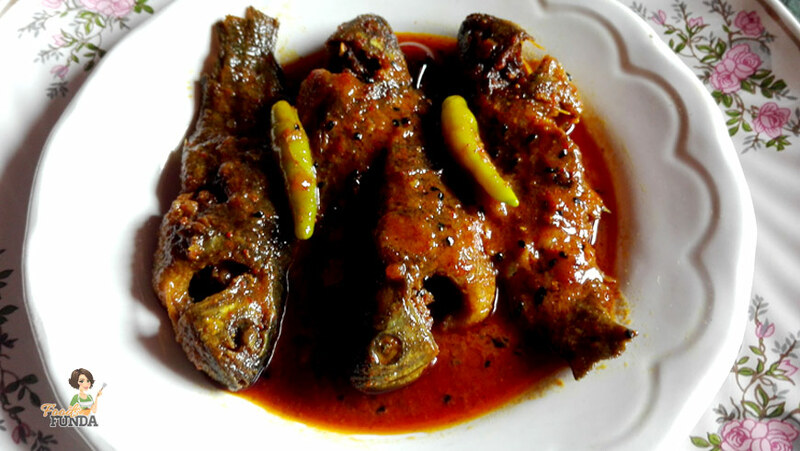 Tel-Koi is most delicious recipe in Bengali cuisine. 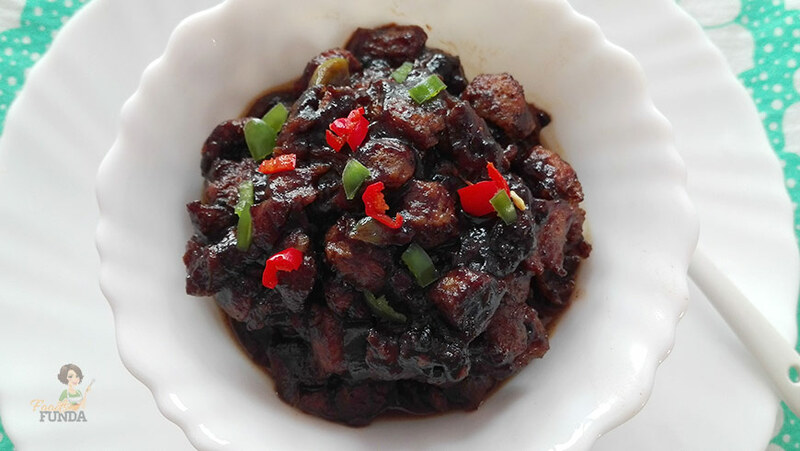 This recipe is easy yet mouthwatering for you and it can make with the minimum ingredients. 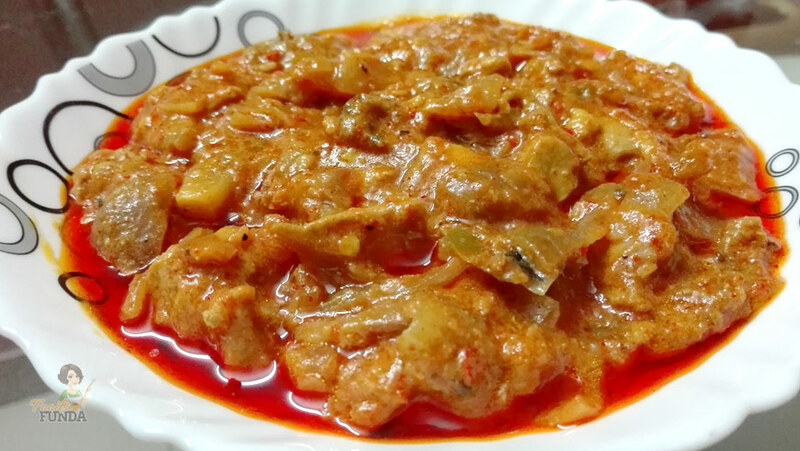 Tel Koi is delicious as well as healthy dish because it contains large amount of health benefiting nutrients.